Michigan Supreme Court Supports A Peaceful Divorce! Joint Filing, Non-Adversarial Language, and Streamlined Court Process Are Here! I am so excited! 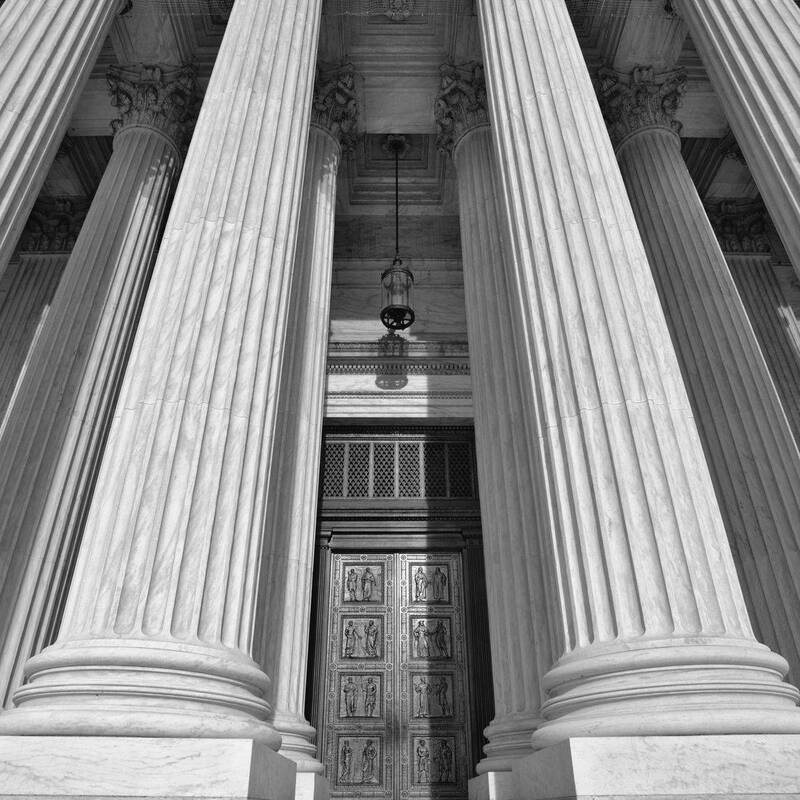 I worked on the Supreme Court Collaborative Law Committee, and we created new court rules to allow parties who reach a settlement using mediation or Collaborative Law to file in court jointly, using non-adversarial language and a streamlined process. These rules took effect April 1st. Using mediation for your divorce always made the court process easier, because going into court with a complete, detailed settlement agreement means the judge does not have to decide anything but rather needs only to rubber-stamp your agreement. In addition, required meetings with the Friend of the Court were also basically stress-free and short. Parties did not need to discuss with the Friend of the Court any disputes or ask for any recommendations regarding custody or support, because the parents had already made all those decisions. Finally, judges often waive the 6-month waiting period for parties who have a detailed settlement agreement. With the new court rules though, for parties with a detailed, complete settlement agreement, all pre-trial processes are eliminated, so there are no meetings with the Friend of the Court. Parties who have worked together through mediation also do not have to decide who will be "plaintiff" and who "defendant," or file as adversaries, they file jointly. BUT, all you really need to know is that your divorce process can now be even more peaceful from start to finish!